It’s hard to say what the coolest form of art is. Taste is, of course, subjective, but there are still some forms so striking that they become almost impossible to not be appreciated on some level. A morning from Monet or a solo from Hendrix: there are some fundamentals of art which captivate us on a base level. Art is our expression as living beings, not only as individuals but in the context of our culture and history. Among the most intimate of these are the wearable images and fonts of tattooing, which are often a direct line into our personalities, and where we come from. We can’t help but feel appreciation for the way which the art of tattooing has spread and evolved over the centuries. Nowadays it has moved far beyond the traditional. Today we have temporary tattoos for children, folklore, and cartoons about magical tattoos such as Taboo Tatoo and even online casino games such as online slot Hot Ink based on the art form. Let’s also not forget the literally dozens of tattoo-based reality shows produced around the world, from LA Ink to Inked. But how did it all start? Here we’ll give a just a few examples of our traditional favorites and what they mean for those who wear them. 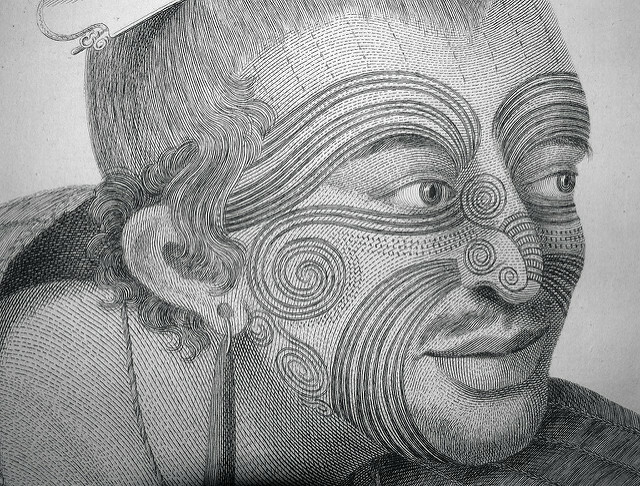 The Maori Moko is one of the most striking and visible parts of living Maori history. These facial tattoos come in separate forms for both males and female, with the male form covering the entire face whereas the female version is usually confined to the lower lip and chin. These tattoos give indications as to the line of descendance, rank and position, to name a few. Some of the most striking tattoos in traditional culture come from Africa and the Middle East. In nations such as Algeria, Benin, and Morocco, these tattoos were created to serve as both blessings and talismans, aiding their wearers and protecting them from danger. 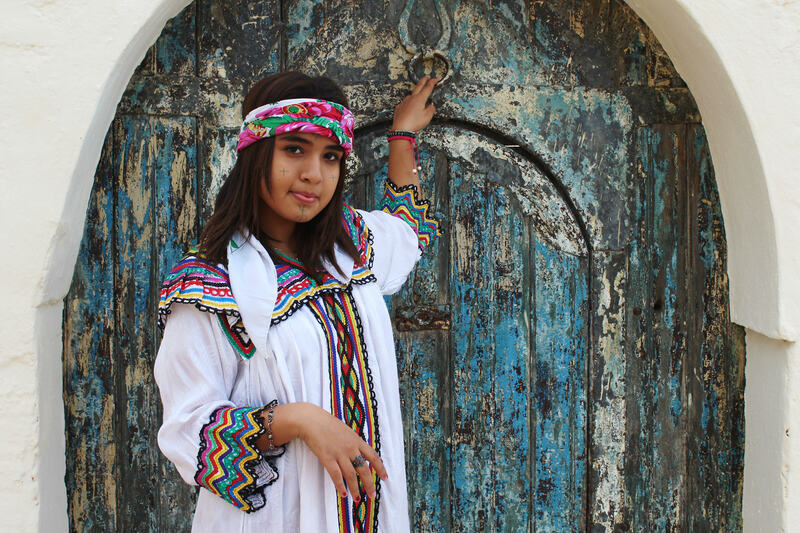 Lousham, in Iran, held similar looks, though their popularity has been fading in recent years due to changing religious culture. When many people think of Japanese tattoos their minds jump straight to the look of the Yakuza, the Japanese gangster organizations. Heck, many people first think of these whenever they think of just the idea of tattoos, and with good reason. 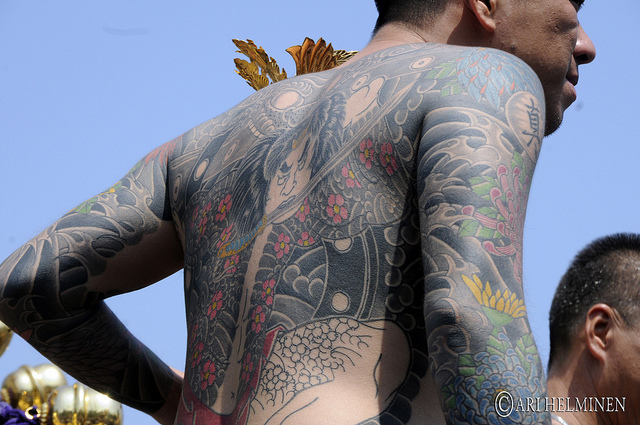 Often covering large portions of the body, with a wide range of colors and images, these tattoos are a mix of modern tattooing techniques and technology with traditional Japanese imagery and art. There are actually some very good reasons as to why the Yakuza so openly embrace these tattoos, and it’s not just because they look totally badass. The Japanese Meiji government which was formed in 1868 completely banned the practice of tattooing, considering it ugly, barbaric and undignified. This meant that those who chose to have tattoos were in open defiance of the government, as outlaws and criminals. This is the part of the history which the Yakuza have chosen to embrace, marking themselves as modern-day heirs. So what does the future hold for tattoos? It’s difficult to tell, as human ingenuity is rarely predictable. Recently we have seen things like glow in the dark and bioelectric tattoos. What we do know is that there is room for both tradition and evolution. Maybe one day, animated tattoos won’t just be confined to fantasy.